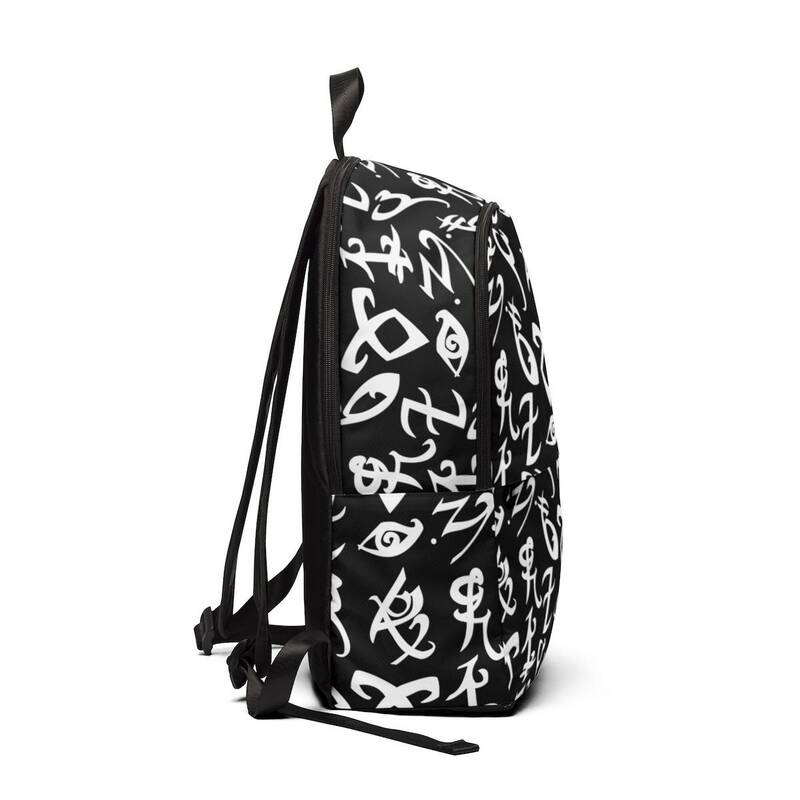 This Shadowhunters Rune inspired backpack is only available for a limited time only! 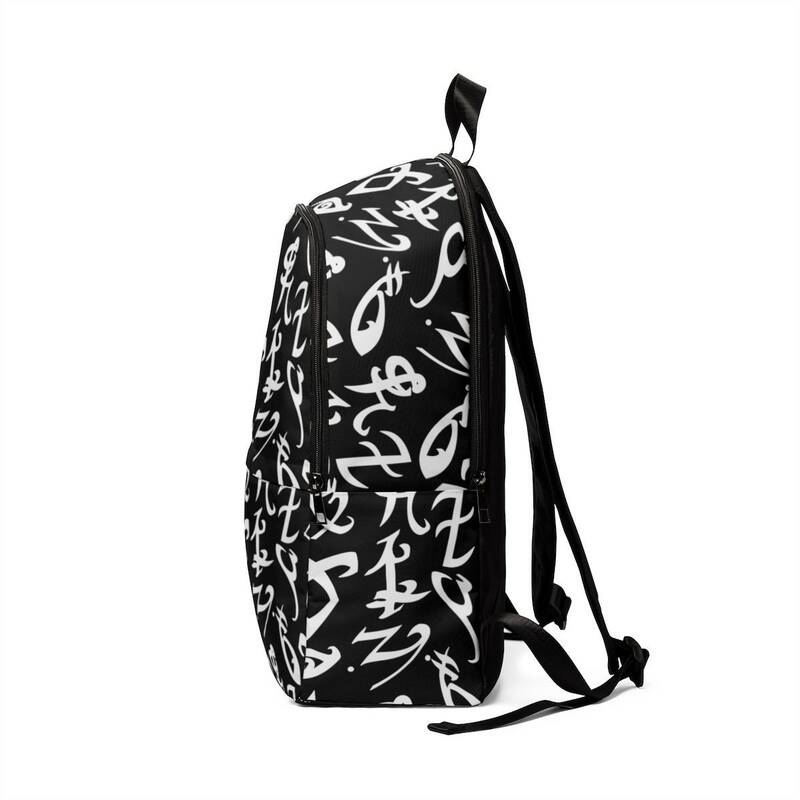 This is a heavy-duty construction waterproof backpacks that is able to handle the heavy lifting of all your school and travel essentials. 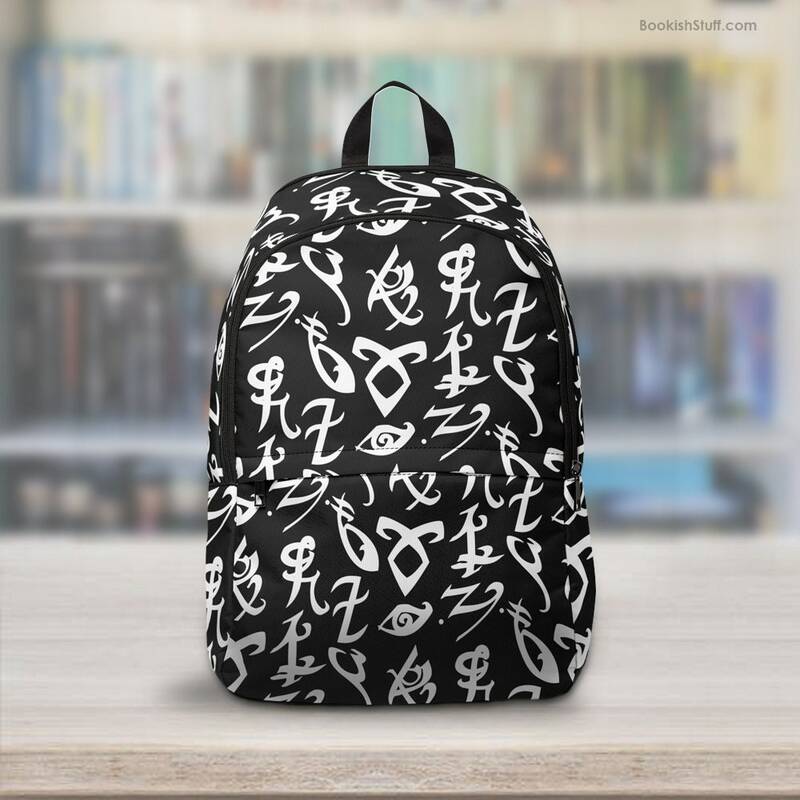 Ideal to carry a laptop and books. The padded back panel and adjustable shoulder straps add extra comfort. 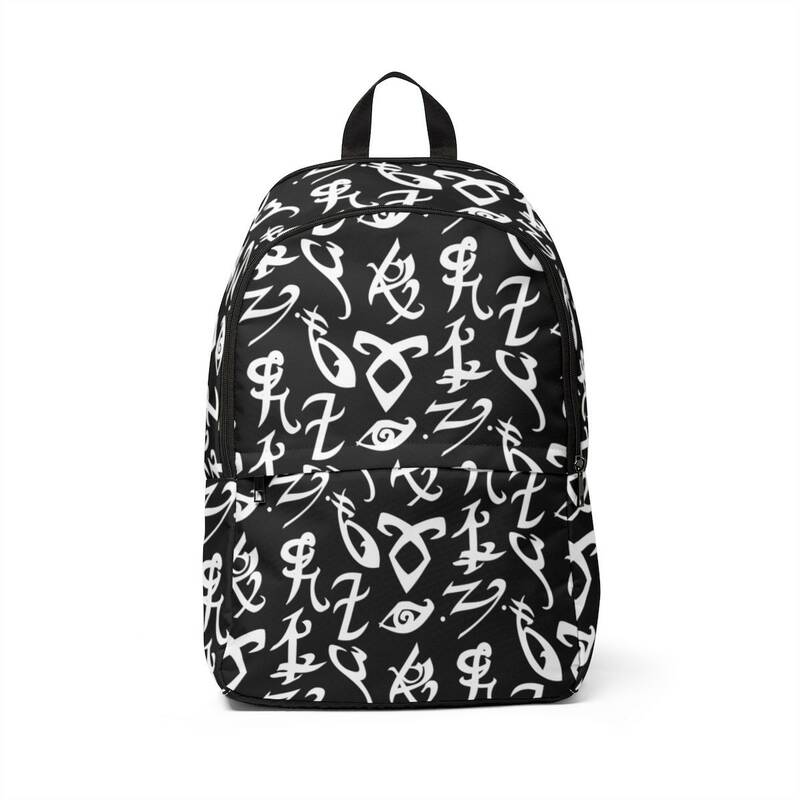 This unique backpack makes the perfect gift for any Shadowhunters fan. It shipped right on time and it is awesome! I love it! 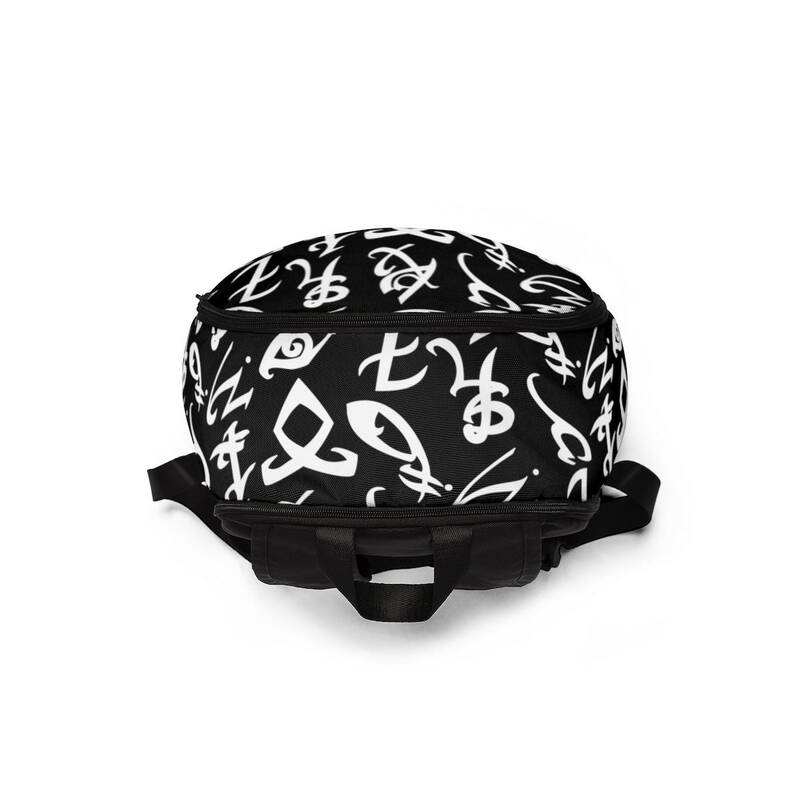 I was worried at first that it would be too small but it fits my books and my laptop so I’m really happy!